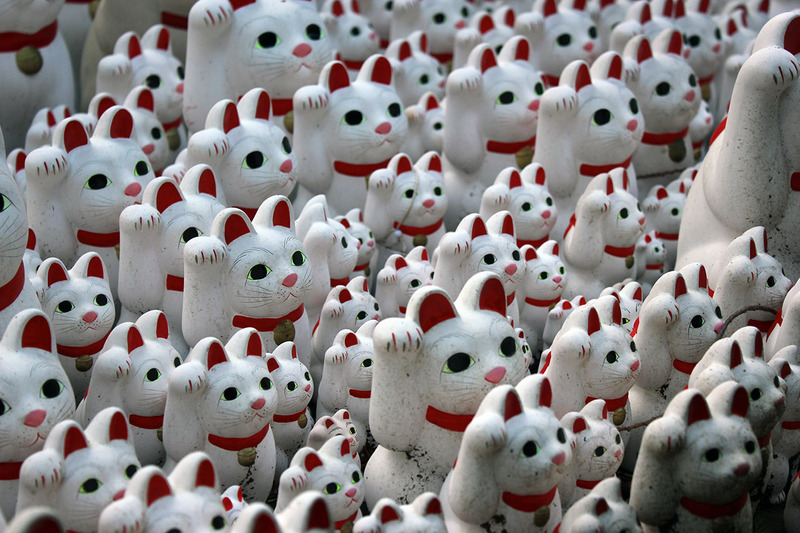 These are the 1995 Endy Awards, wherein I pretend to give out maneki-neko statues to the best in that year in film. Awards for many other years can be found in the Endy Awards Index. Eligibility is determined by imdb date and by whether or not I’ve seen the movie in question. Nominees are listed in alphabetical order and the winners are bolded. And the Endy goes to. . . 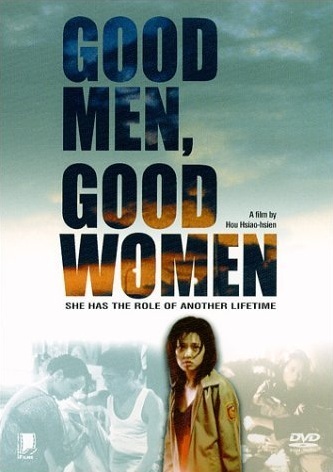 Very close race for the top prize this year, as Good Men, Good Women might be Hou Hsiao-hsien’s best movie. 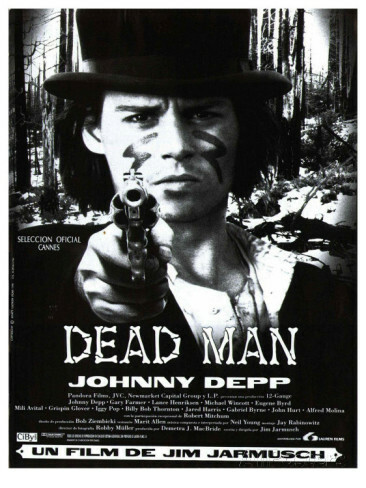 But Dead Man is simply one of my all-time favorite films. We discussed it way back on Episode 2 of The George Sanders Show. Also receiving votes: Ralph Fiennes (Strange Days), Leslie Cheung (The Chinese Feast), Denzel Washington (Devil in a Blue Dress and Crimson Tide), Ian McKellen (Richard III), Stephen Chow (A Chinese Odyssey), Chris Farley (Tommy Boy) and Lau Ching-wan (Loving You). Also receiving votes: Miho Nakayama (Love Letter), Julienne Moore (Safe), Charlie Yeung (Love in the Time of Twilight), Julie Delpy (Before Sunrise), Emma Thompson (Sense and Sensibility), Lili Taylor (The Addiction), Catherine Keener (Living in Oblivion), Jennifer Jason Leigh (Georgia), Susan Sarandon (Dead Man Walking) and Elizabeth Shue (Leaving Las Vegas). Farmer is an obvious pick, of course. In Supporting Actress, this is one of the rare times when the Oscars and I agree on an acting winner. Sorvino really is quite wonderful, it’s a shame she never got another role half this good again. That’s right: three Jane Austen adaptations. There’s a fourth that just missed a nomination as well. There was something in the air in 1995. Just missing are Shunji Iwai’s Love Letter, Tsui Hark’s Love in the Time of Twilight, and Pedro Costa’s Casa de Lava. This is Wiseman’s second win and eighth nomination. He won in 2014 for National Gallery. Also receiving votes: La Haine (Mathieu Kassovitz), Cyclo (Tran Anh Hung), The Flower of My Secret (Pedro Almodóvar), and Village of the Damned (John Carpenter). Tsui Hark reaches the apotheosis of the fast-cutting action movie, a full decade before Hollywood begins to (badly) imitate the style. What can I say? I’m a sucker for fish-eyes. Also receiving votes: Love Letter, Se7en, Dead Presidents, Strange Days, City of Lost Children, Heat, Nixon, Shanghai Triad, Ballet, Sense and Sensibility. 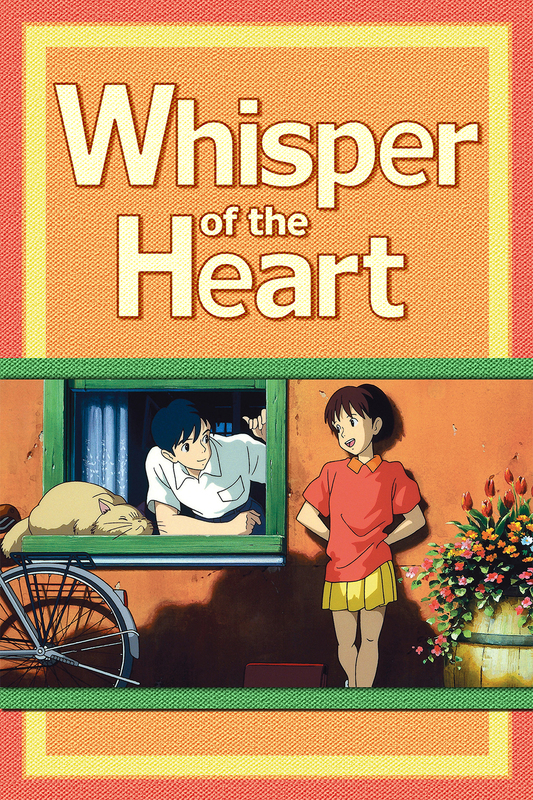 If it was “Adapted Song” this would easily go to Whisper of the Heart, as it is, “Country Roads” is almost enough to get it nominated in both categories.